Our Coventry team has been studying hard too, and they’ve done their homework on the best bits that March has to offer. With lots of exciting new releases, great books coming out, and fab activities bringing our city to life, there’s no excuse not to have a good time as we bid winter adieu and say hello to spring! This month, one of the UK’s best loved comics will bring his three hour dance-a-thon to Coventry, with all profits going to Cancer Research UK. Peter Kay will transform the arena with enormous dance floors, featuring state of the art sound and lighting, with what promises to be an unforgettable fundraising experience. Fancy dress is optional! 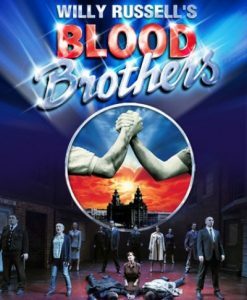 Few musicals have received such acclaim as this multi-award winning show and you can still buy your tickets here. 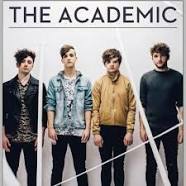 One of Ireland’s most promising musical talents at the moment, The Academic are set to rock the Kasbah at the end of March. 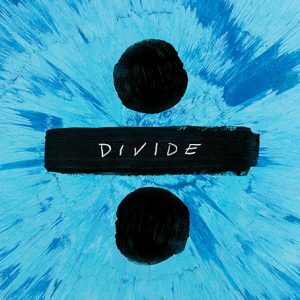 The club has cemented itself as one of the best independent nightclubs in the UK and is guarantee to provide a memorable night for all. Tickets for this event cost £5 and more information can be found here.